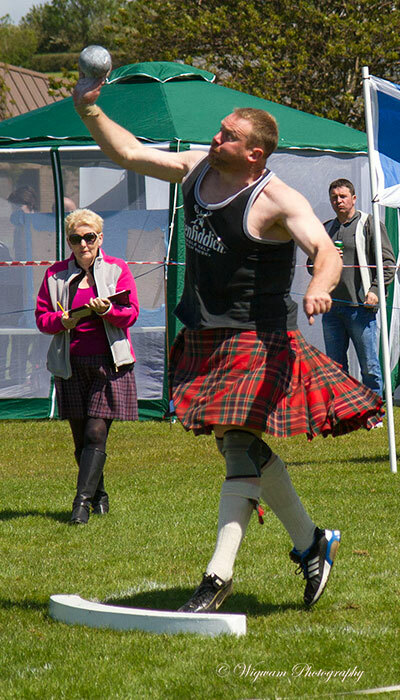 The contest is organised under Scottish Athletics rules. The heavy weights athletes will contest the championship over the five traditional events listed above. Each competitor is awarded points depending on their finishing position in each discipline. The points from each event are added up to give each athlete a grand points total and overall position.